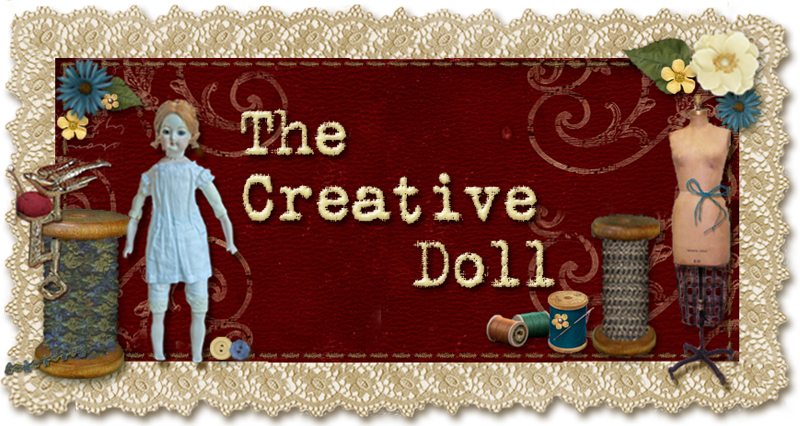 The Creative Doll: Don't We Just Love to Play with Dolls?? I've gotta say I love your Blog!!! So inspirational. I was fortunate enough to get a Burgess book--it is like eating cake with no calories. Congratulations for your blog! I love the design and the articles are very interesting. I think to return to read some of them with more time. Thank you for sharing this place with us.